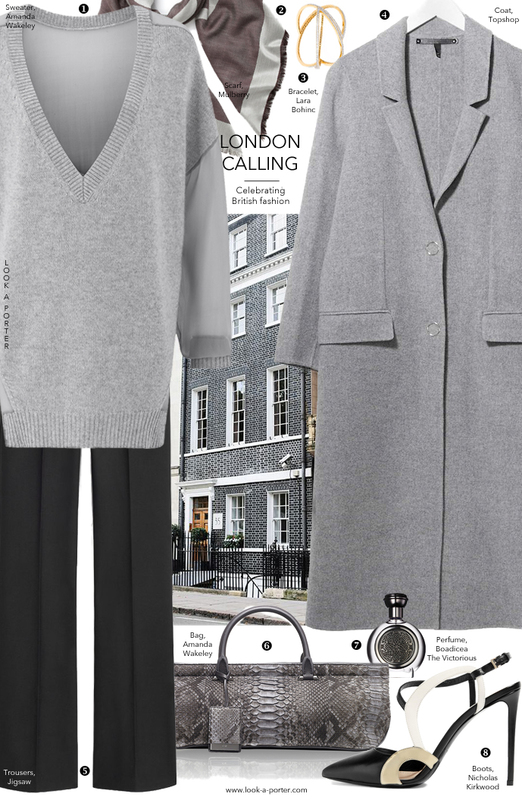 Grey for London is like black for New York. I love this shade very much. It's quiet, soft and mysterious, like a fog over Thames.